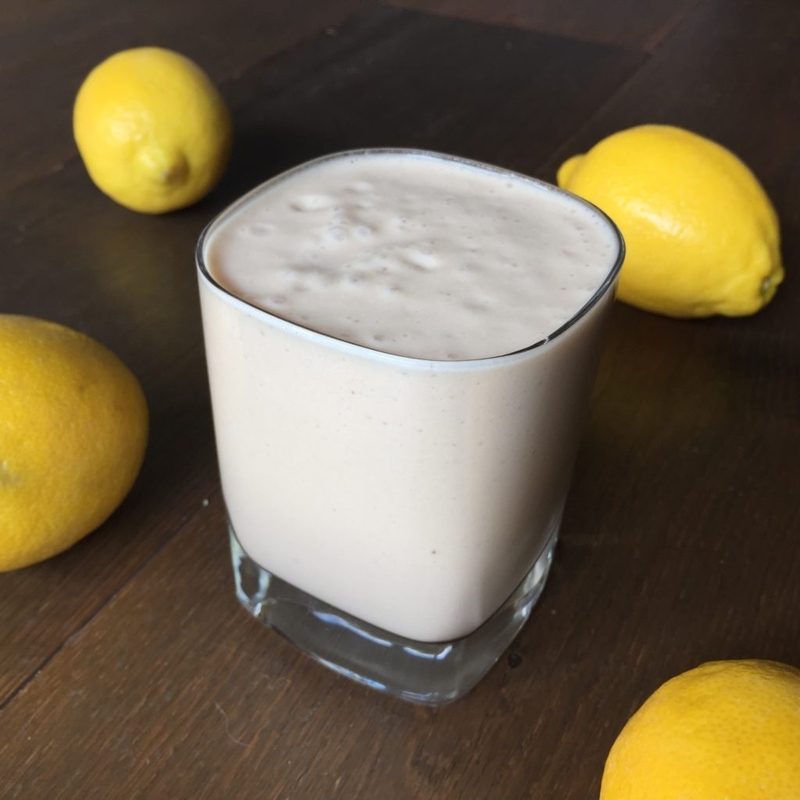 I love lemon and cheesecakes so how amazing to be able to combine them in this delicious smoothie. Despite lemons being acidic in taste they are very alkalising for your digestion and fantastic when it comes to liver detoxing. This is one smoothie that you be licking the glass clean. Place all ingredients into high speed blender. Blitz for 60 seconds until smooth and creamy.